Virginia Lt. Gov. Justin Fairfax, who has been accused of sexual assault by a woman named Venessa Tyson, hired the law firm that represented Supreme Court Justice Brett Kavanaugh back in September on Wednesday. Dating back to January 2018, the firm of Wilkinson Walsh + Eskovitz has been representing Fairfax. 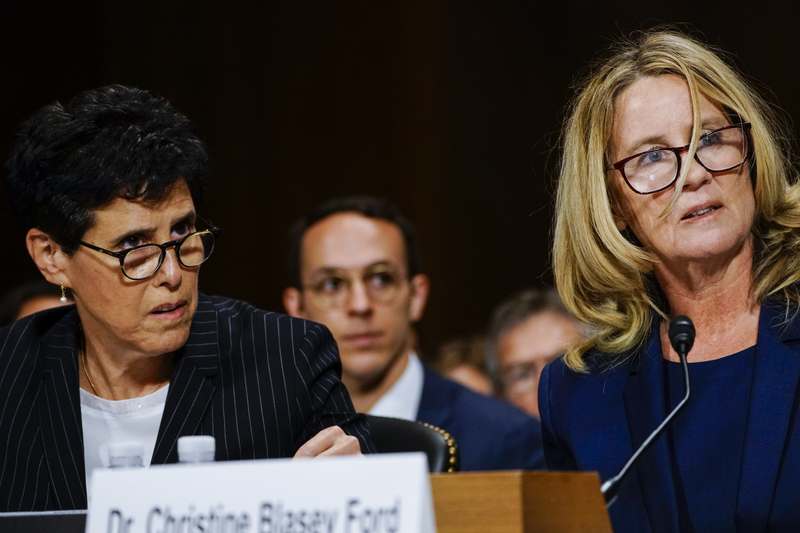 The firm represented Kavanaugh when the then-Supreme Court justice nominee was accused of a decades-old sexual assault case by his a California college professor named Christine Blasey Ford. “Wilkinson Walsh + Eskovitz was retained by the lieutenant governor in January 2018 with respect to a possible story in a media publication, and we are currently representing him,” said firm attorney Rakesh Kilaru. In 2018, the Washington Post pursued a possible story about allegations from Scripps College Professor Vanessa Tyson, who is now accusing Fairfax. However, the Post could not corroborate on Tyson’s story and it was not reported. 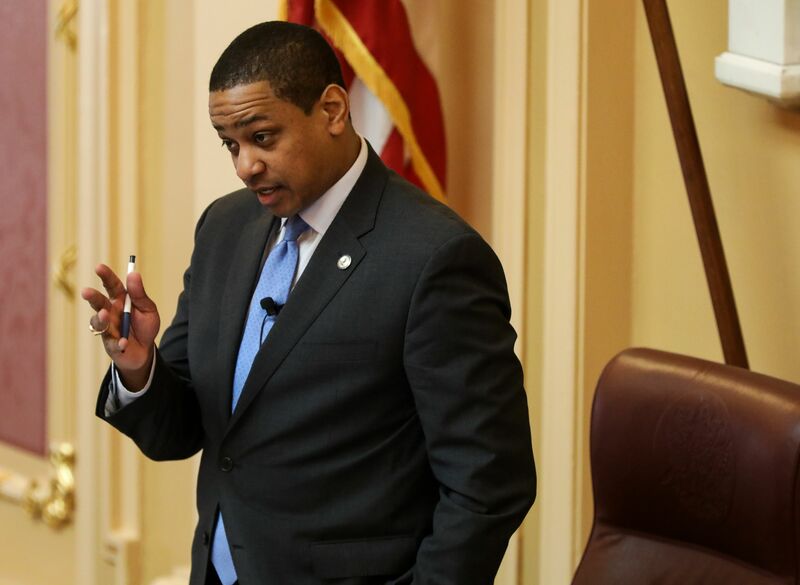 The accusations against Fairfax come in an unstable week for Virginia legislation. Current Democratic Gov. Ralph Northam has been criticized and called to resign for a resurfaced blackface photo on his yearbook page. After apologizing for and then denying the legitimacy of the photo, Northam admitted to using blackface for a Michael Jackson impersonation in college.